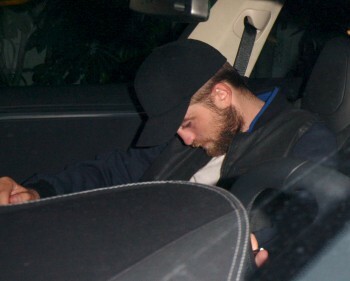 Rob is growing his beard lol ! hope to hear some career news soon !!! I hope we get a definite start date for MBL soon. see video at 0:16, his head is down 'cause he's looking at his phone. 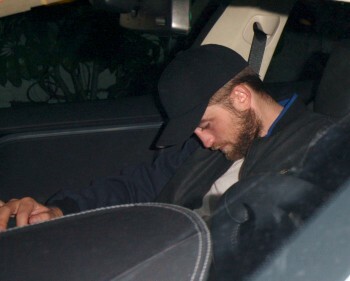 He's NOT drunk, or as reports have it "worse for wear". 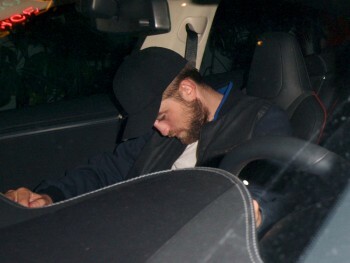 More of Cannes Rob This Year?.. Yes Please!